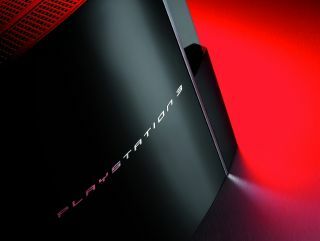 Sony has come good on its promise to turn the ubiquitous PS3 console into a 3D Blu-ray player by way of a free firmware update. No cost; no catches; your console just went fully 3D. It's a remarkable piece of forward planning by the PlayStation division that not only gives its black box an edge in the war with Microsoft's Xbox 360, but also lends the 3D movement a much needed leg up, effectively putting a 3D Blu-ray player in millions of homes around the world.